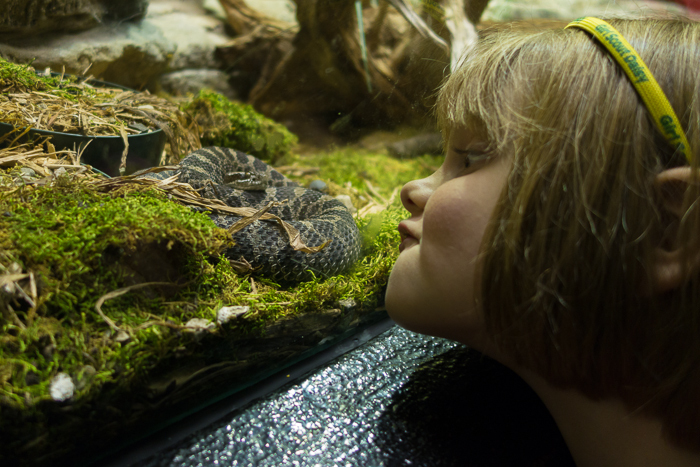 Lily making a silly face at a snake. 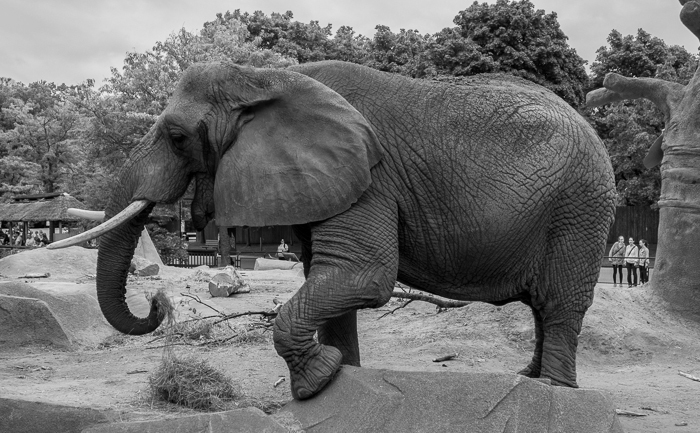 Milwaukee County Zoo. Posted in Child, Funny, Sony RX100 II, Travel/Vacations. 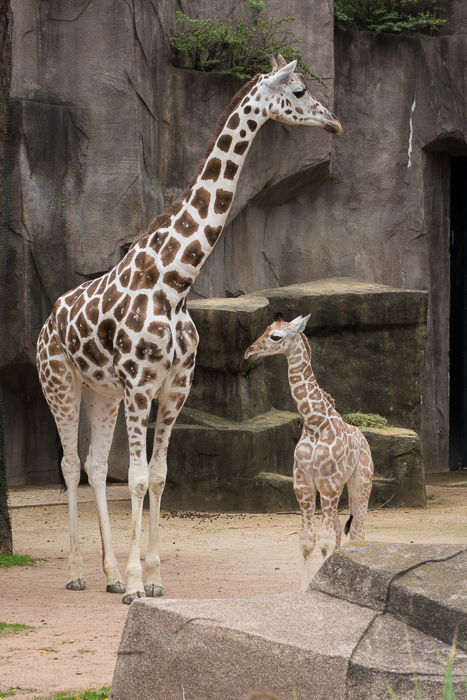 Baby giraffe with mother at the Milwaukee County Zoo. Posted in Baby, Sony RX100 II, Travel/Vacations. Posted in B&W, Nature, Sony RX100 II, Textures. 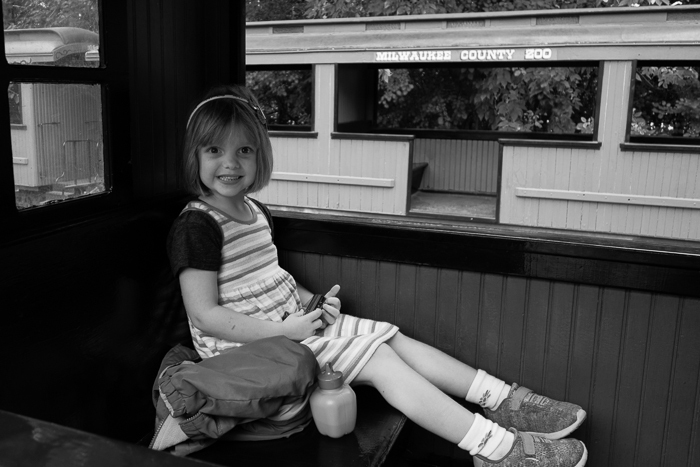 Posted in B&W, Child, Sony RX100 II, Travel/Vacations. Posted in Child, Crystal Lake, Sony RX100 II.